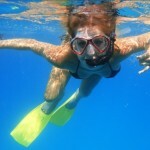 The Snorkel Tour is for the Guests are lovers of the sea, that wants to discover the secrets of Capri. 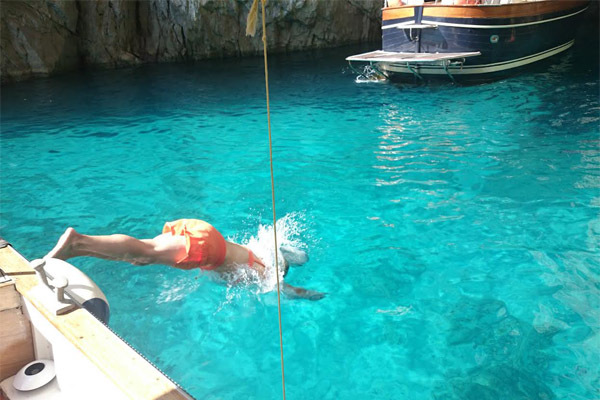 I will swim with you for show the secret caves impossible to see from the boats! 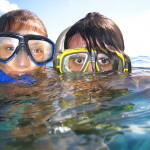 This tour is an adventure tour because for some caves we will dive a little bit! 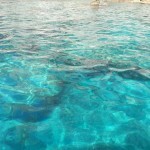 On request you have a padi license open water we will diving for see corals and the dramatic coastline of Capri. 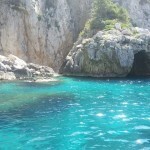 We will see inside the “Sun Caves” “Champagne Cave” “The 3 Caves of the three Sister” with beach inside, the “Cyclope Cave” in diving with the Snorcel Tour is included the complete tour of the island for see caves, rock formation,bays and all the bays of Capri. 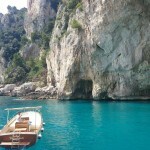 I will show you all the caves, inside and outside the water. 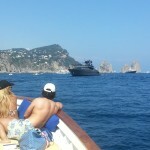 Is areal full immersion of Capri!